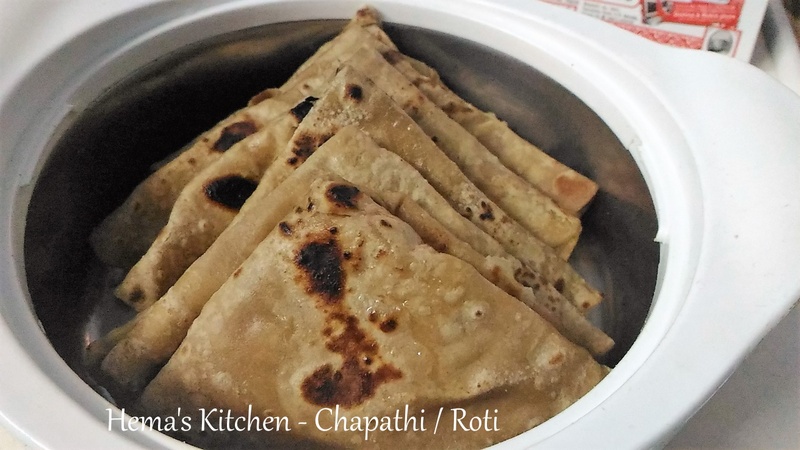 Chapathi is a staple food of north India. 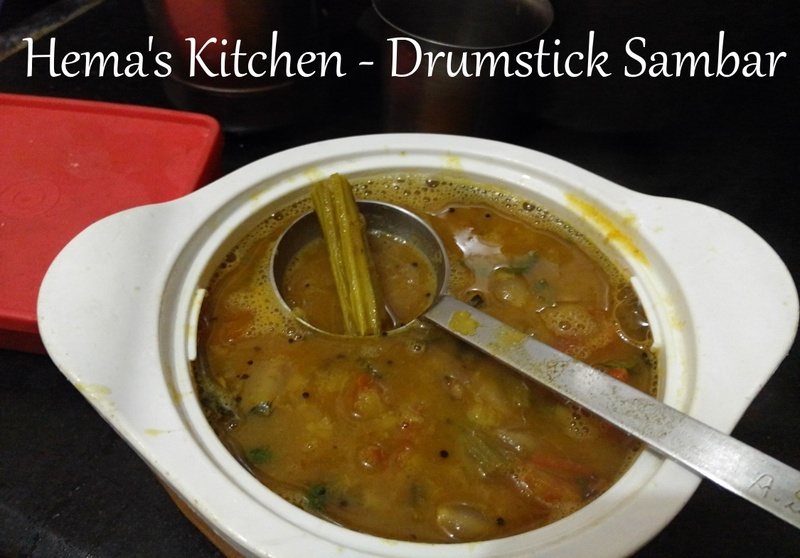 It is a simple and healthy food made of wheat flour, salt and water. 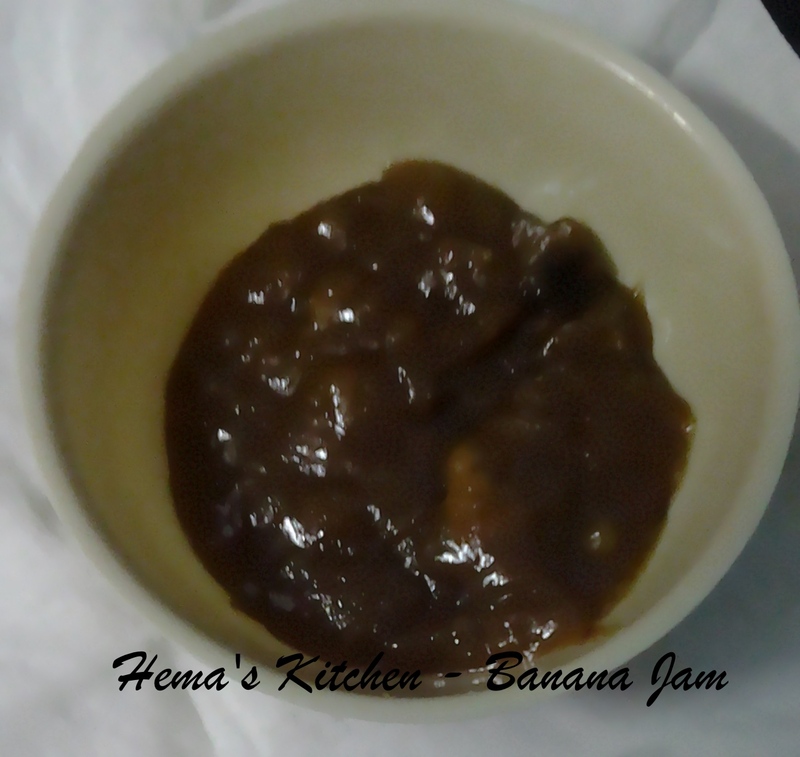 It goes well it a side dish(subzi). 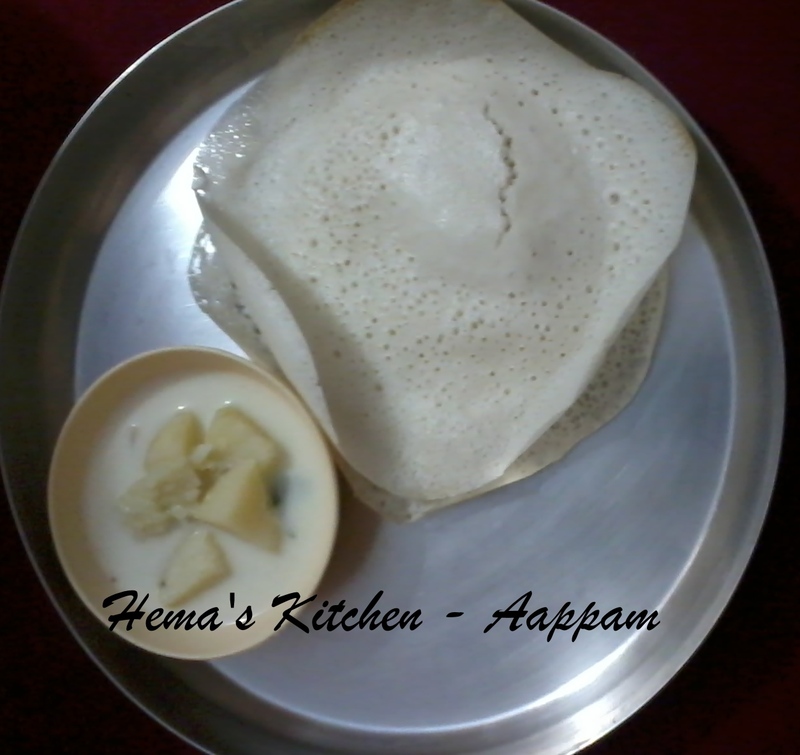 This is one of the simplest way to make chapathi. 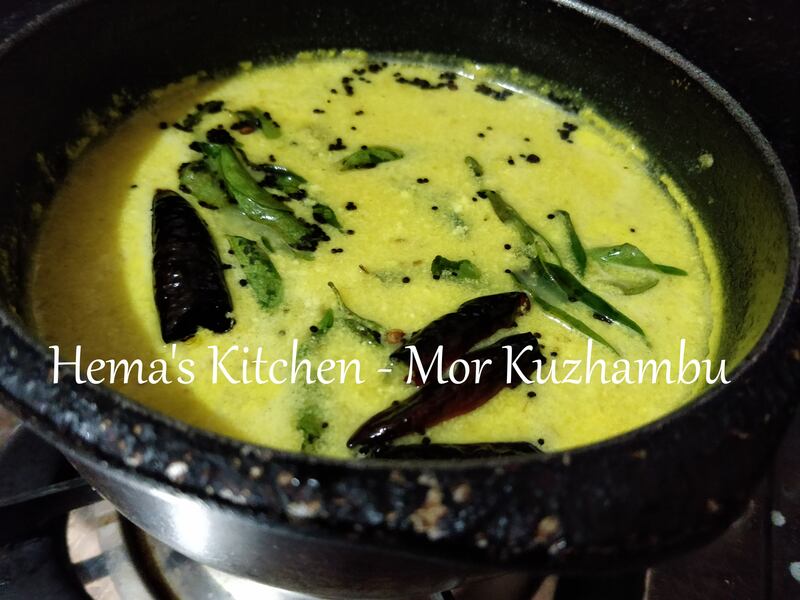 Mor kuzhambu is a kerala dish. 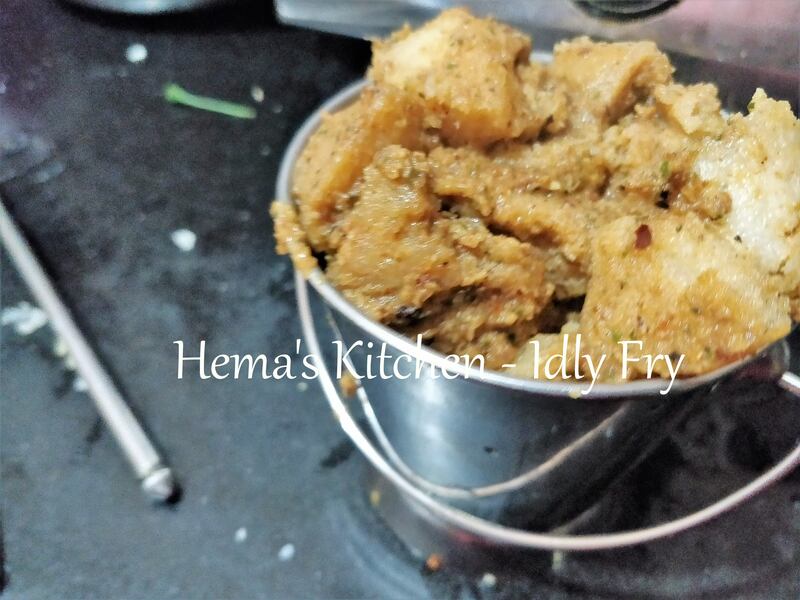 But it is prepared in tamilnadu as well. It is made of mainly butter milk. It is my favourite dish. I like to have this even throughout the day. 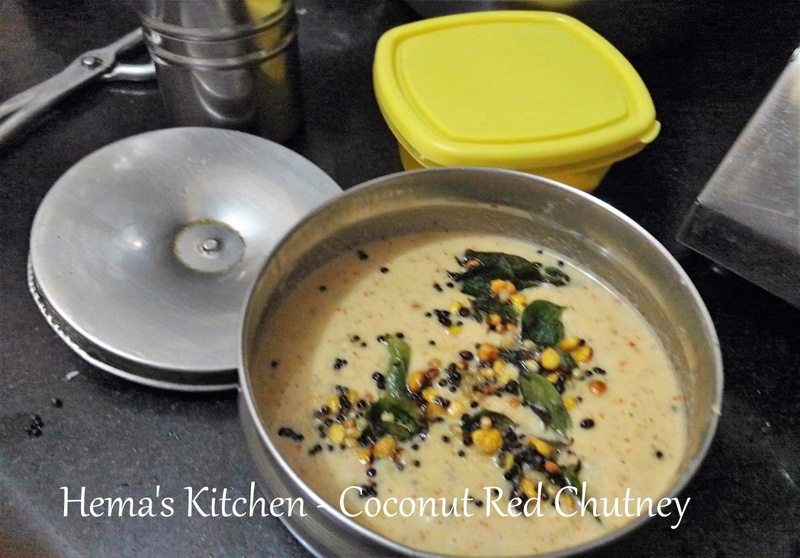 To make a perfect mor kuzhambu after adding curd keep it in simmer and cook otherwise it will become curdled. 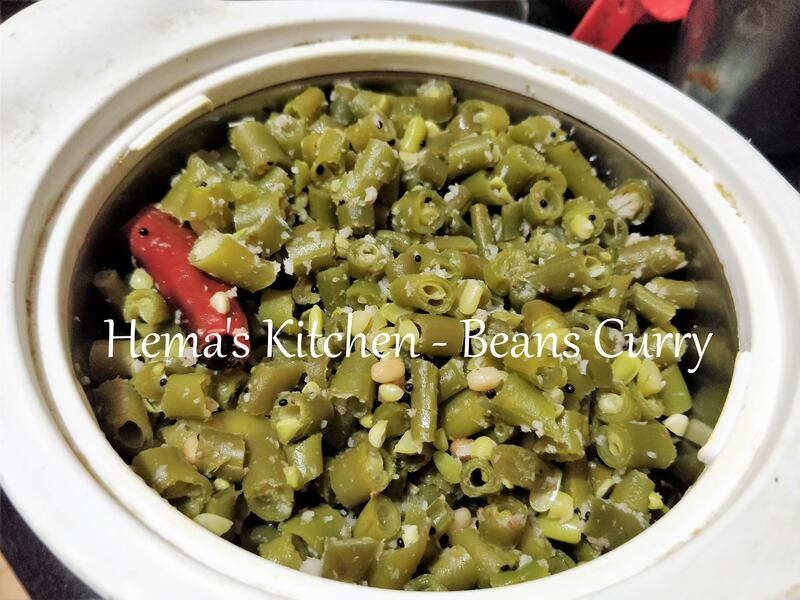 French beans provide less starch and protein compare to other dried types of beans, but they consist high level of Vitamins A and C. This is a basic Tamilnadu porial made with beans and coconut. 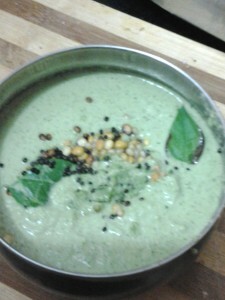 Today I made this at home.